Pacific Rim Soil & Water, Inc.
PRS&W, Inc., is pleased to announce that Lisa Palazzi is taking a position with SCJ Alliance (previously Shea Carr Jewell). This will ensure that she can provide a broader range of services to clients. You will continue to receive the personal, professional attention from her that you have relied on since 1991. And now you can rely on her new engineering and land planning associates at SCJ Alliance to provide outstanding service and guidance on additional facets of your projects. Pacific Rim Soil and Water, Inc., has provided expert advice to our clients since 1991. Our scientists have a well-established reputation as regional leaders in evaluating, mapping, characterizing, and monitoring wetland/upland soils and soil hydrology in freshwater, estuarine, and saltwater systems. 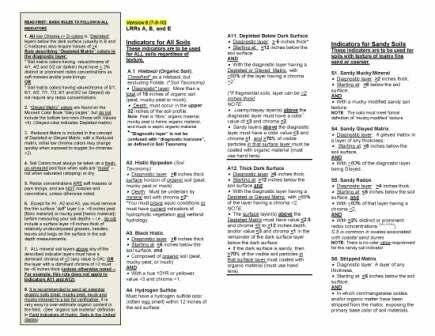 We specialize in soil physics (saturated and unsaturated groundwater flow) and soil morphology assessment. 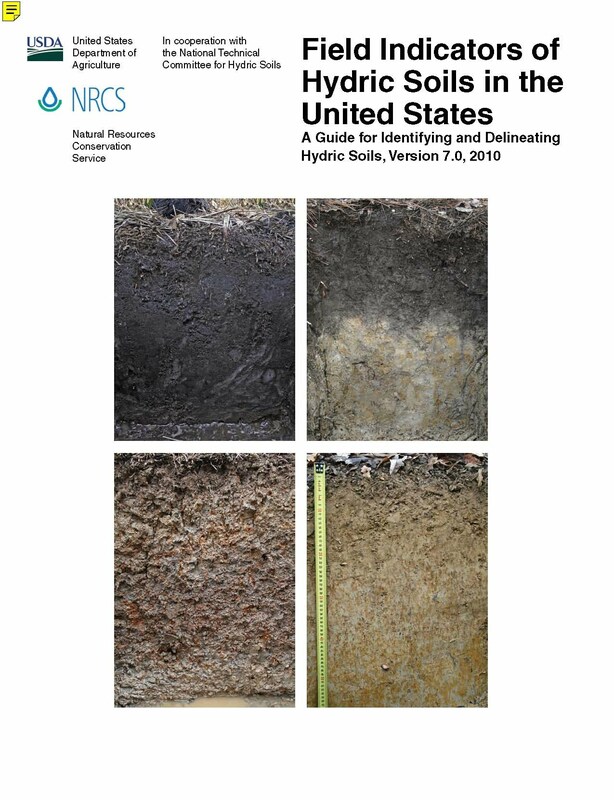 Field Indicators of Hydric Soils in the U.S.